In 1974, a feisty, outspoken woman in St. Augustine, FL became embroiled in a ridiculous feud with her neighbors, one that went public and turned most of the old city against her. Then she was brutally murdered with a machete on her own front porch, in broad daylight. And her murderer was set free. 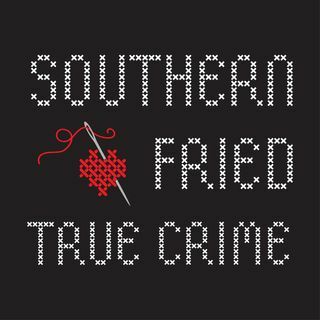 Special thanks to Southern Fried listener, Chadwick, for suggesting this case.